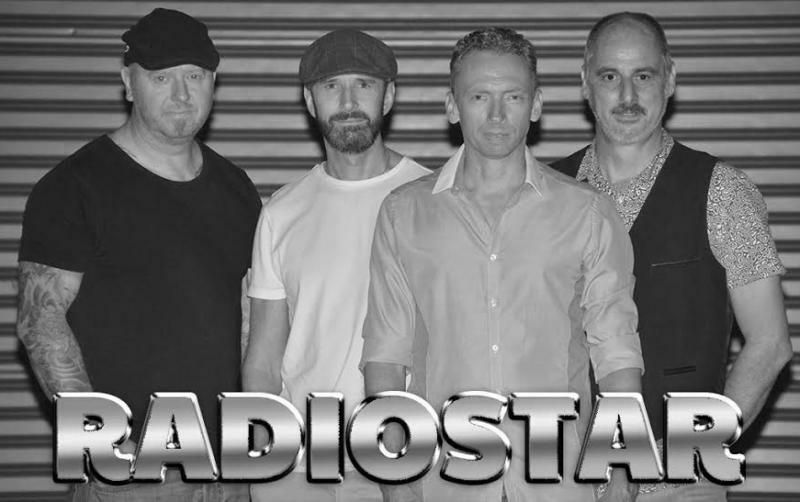 Rocking your Dance Floor are the Gold Coast and Brisbane’s most talented and noteworthy performers - Radiostar! overseas and at numerous high profile venues Australia wide. experience from classic rock through to the latest hits. entertainment completely covered, with a fast and professional service. at your event is exactly how you want it; complete and the ultimate entertainment package.